Wondering what your new look should be? 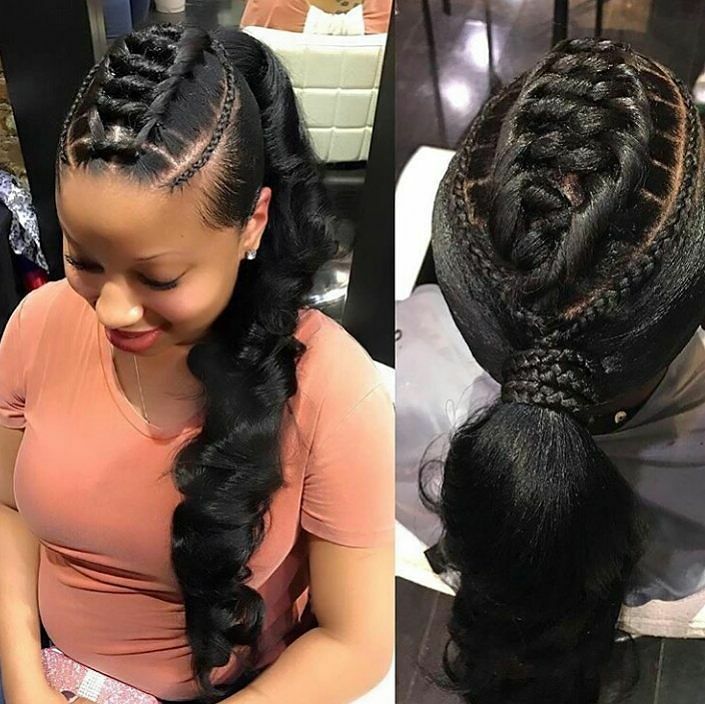 then these top hairstyles are for you. Check out my top hairstyles for the week! Corporate Drapes #406: Statement Work Clothes You Should See! Wedding Glam: Go Birthday Girl Tara With Your Slay Self!